2014 is going to be a busy, fruitful and wallet-emptying year for fans of British songstress Nerina Pallot, with confirmation from her publicists that she’s on the verge of dropping the first of 12 new EPs she plans to release across the course of the year. The first is called ‘The Hold Tight’ EP and it’s set to feature five new songs, including the highlight tracks, ‘The Hold Tight’ and ‘Get To Feel’, both of which you can preview below via the Soundcloud links. Though there’s no confirmation of releases for Australia at this stage, the EPs will be released both digitally and physically and the plan is for Nerina to pick the fan favourites at year’s end to compile a ‘best-of EPs’ album, along with an entirely new album of original material. 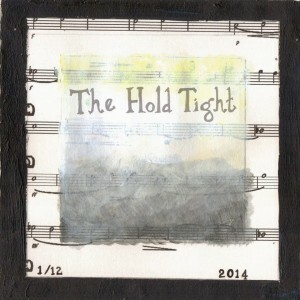 ‘The Hold Tight’ EP is due in Britain on Monday January 27.